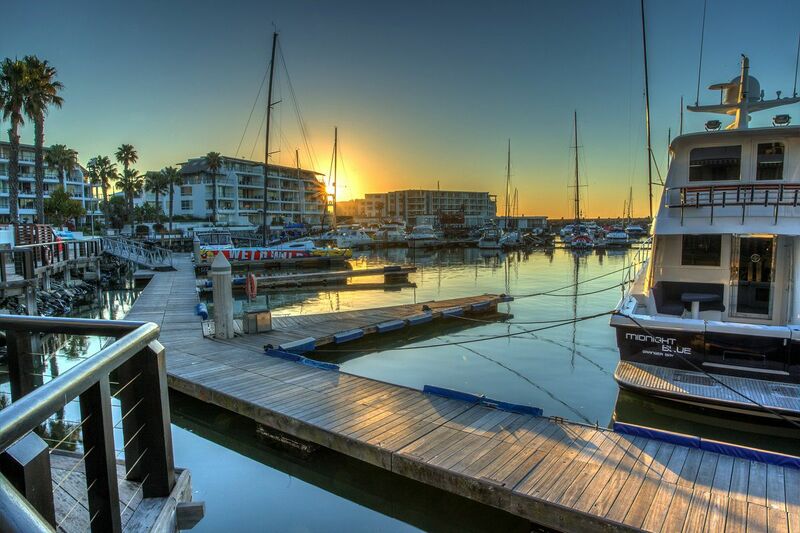 Why stay at MAJESTIC MARINA? 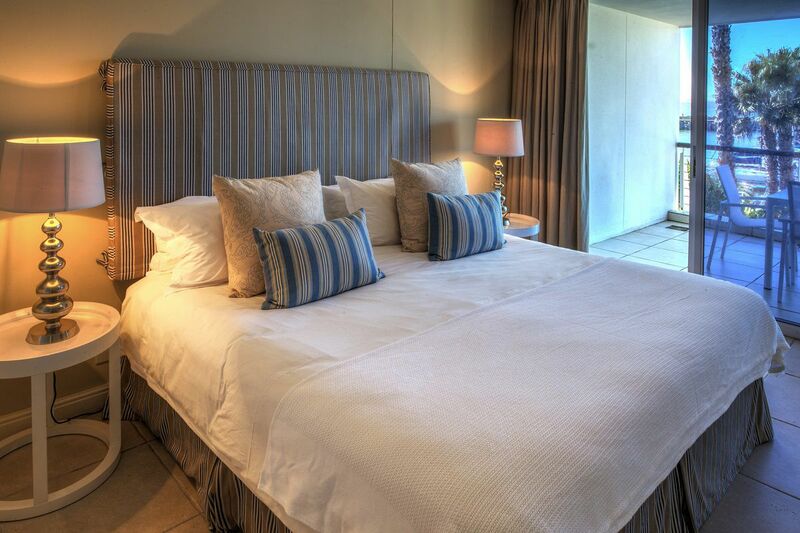 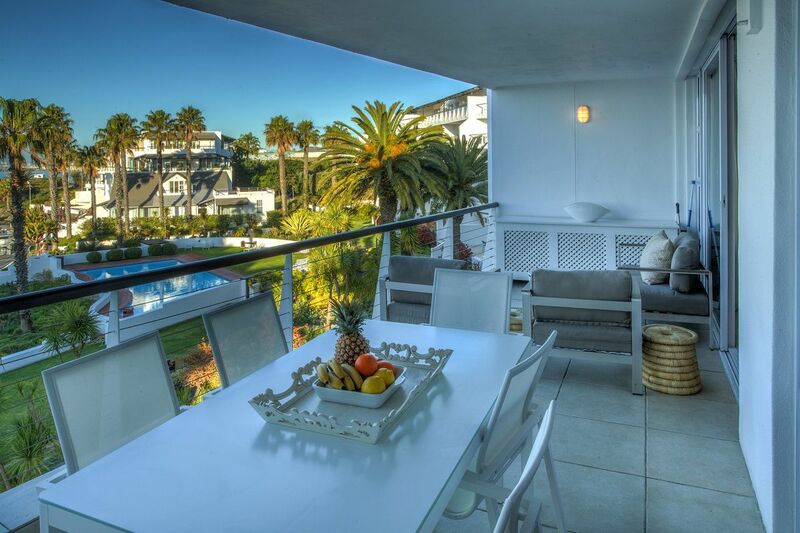 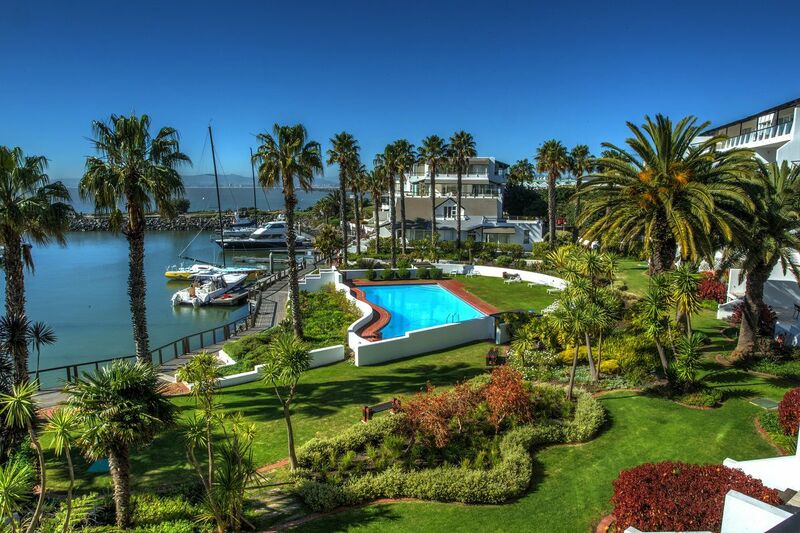 Situated in the exclusive Water Club complex in Granger Bay with beautiful marina and ocean views, the elegant Majestic Marina is ideal for both corporate and leisure travellers looking for luxury, style and convenience. 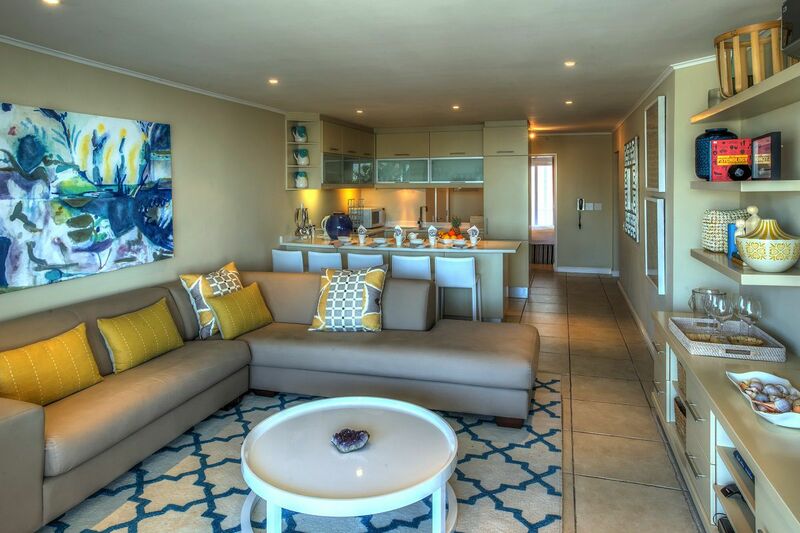 The apartment is airy with free-flowing, open-plan living spaces. 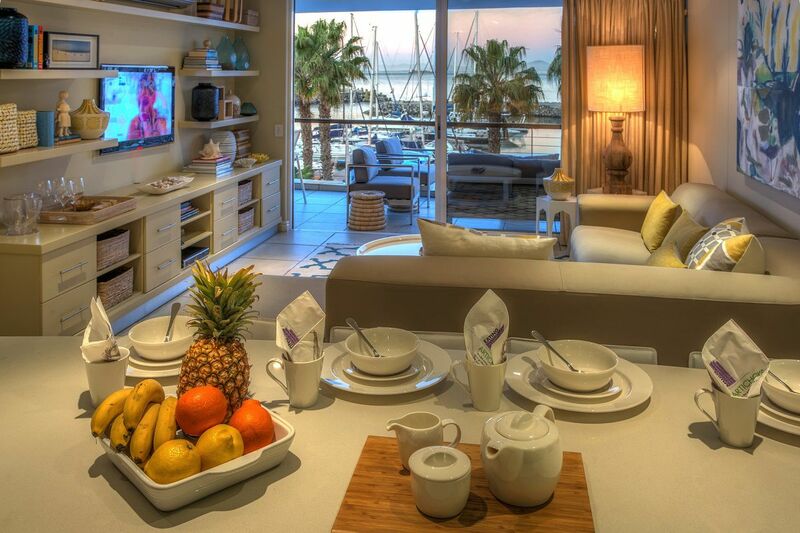 Contemporary-chic armchairs and a large sofa are decorated in creamy, natural tones to create an elegant ambiance, while large sliding doors allow natural light to flood in and offer magnificent marina views. 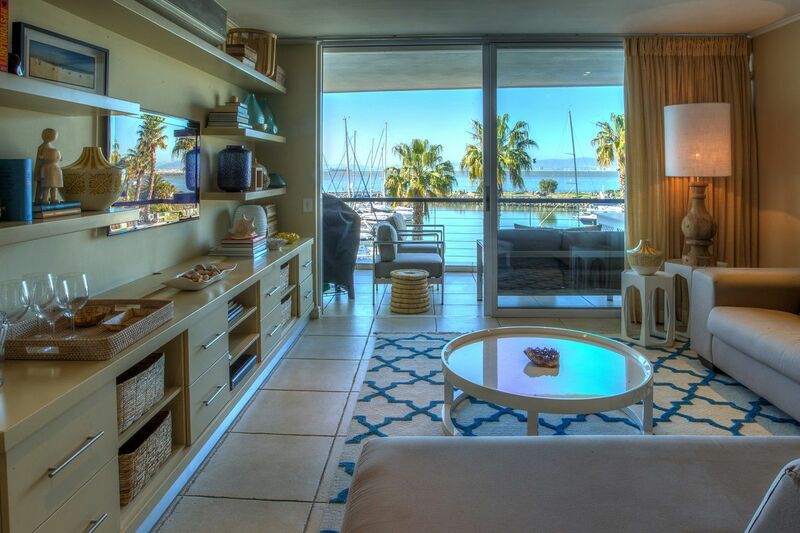 A secluded patio with comfortable outdoor furniture and a gas barbeque is the perfect place to relax on warm summer days and guests can also enjoy exclusive access to the private swimming pool within the marina complex. 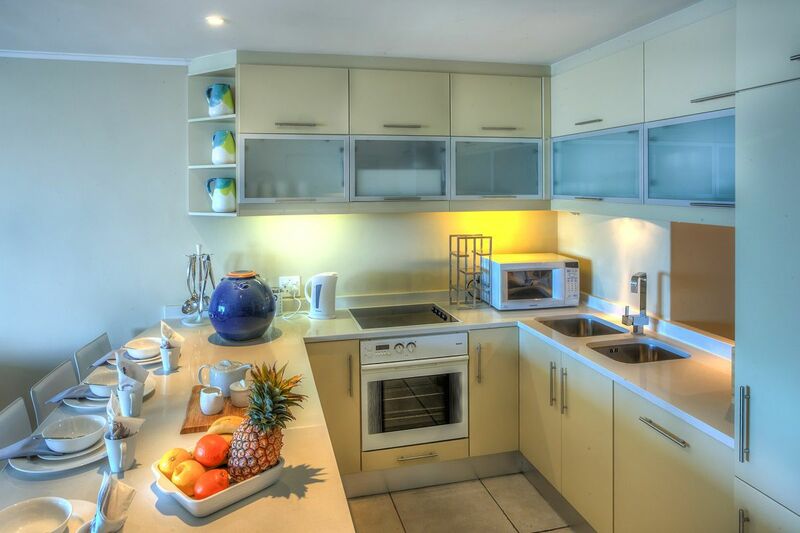 A modern kitchen is fully equipped with microwave, oven and hob and modern fridge/freezer for comfortable holiday living. 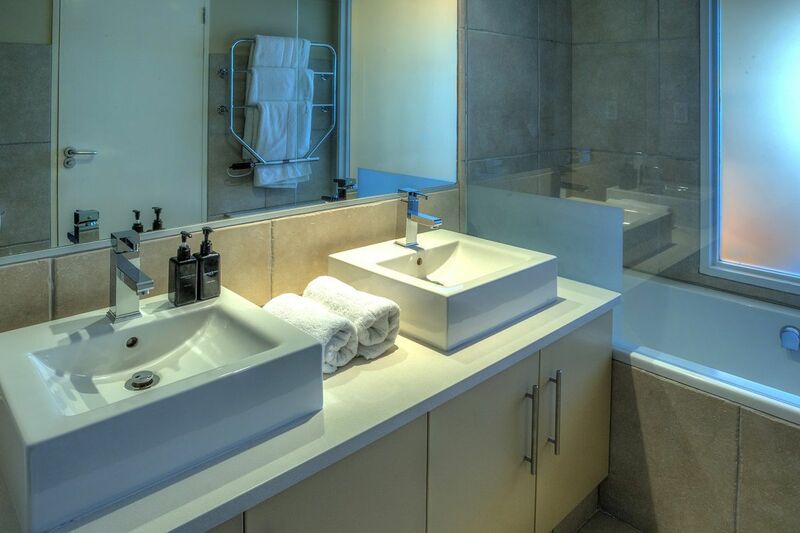 A sleek breakfast bar offers the perfect place to enjoy meals. 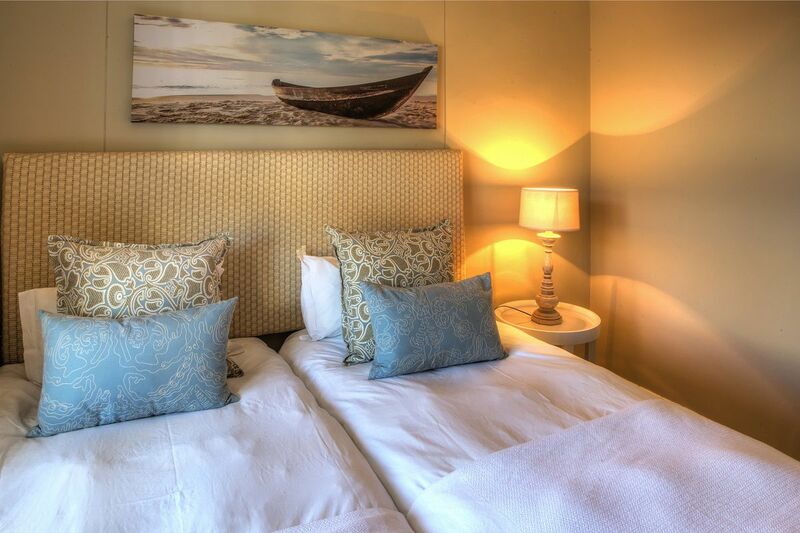 Ready to stay at MAJESTIC MARINA?